What do you want in life that God can’t give you? We make resolutions to try and improve ourselves. We want to work out more and eat better. We want to spend less and save more. We want to learn a new skill or refine those we already have. Whatever it is, it is something to make us better. How sad it is that we try and try to do this on our own. Paul tells us that if we walk in the Spirit we will not fulfill the lust of the flesh (Galatians 5:16). If we just follow God’s ways and direction we will live a righteous life. If we believe that God has our best interest at heart (which He does), then our primary goal should simply be to follow Him. He knows everything and can give us whatever we need. 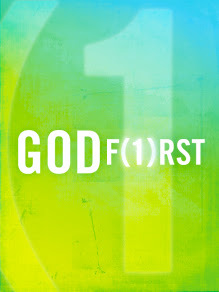 Whatever your resolution list may consist of, God’s list is better. Walk in the Spirit. Follow God’s direction. Resolve to be better in Christ!